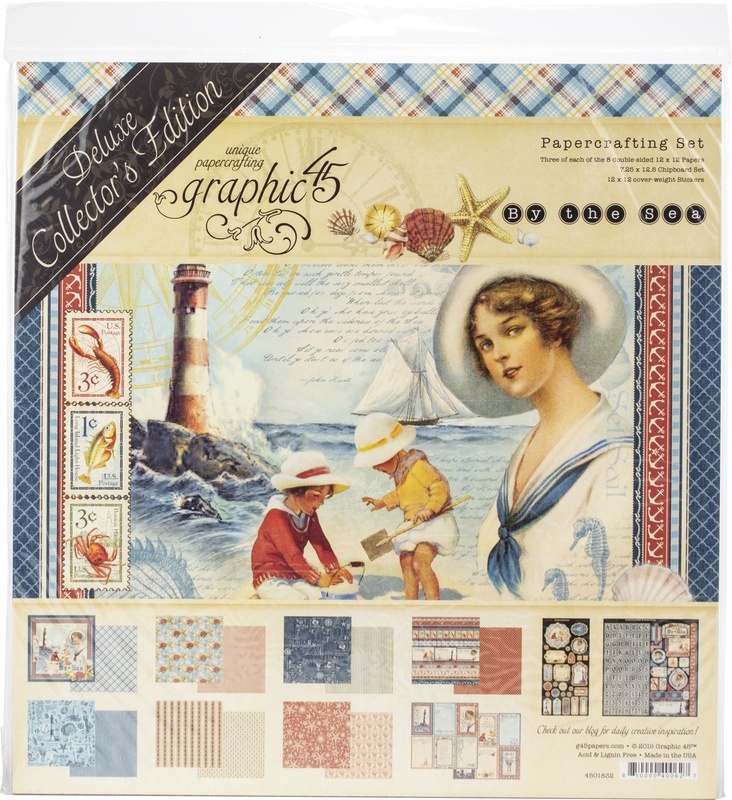 Great for a variety of paper crafts! This 12.5x14 inch package contains two of each of the 12 double-sided papers (12x12 inches), one 7.25x12.5 inch sheet of chipboard die-cuts, and one 12x12 inch cover-weight sticker sheet. Acid free. Lignin free. WARNING: Choking Hazard. Not suitable for children under 3 years. Made in USA.